Almost 100 million children's lives have been saved over the past two decades. 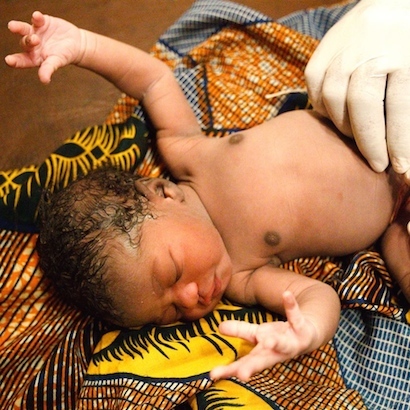 Reaching newborns with quality care is key to further progress . UNICEF, in collaboration with other U.N. agencies and the World Bank, issued a new report this week highlighting dramatic declines in child mortality. The absolute number of under-five deaths has been cut in half from 12.7 million annually in 1990 to 6.3 million today, saving 17,000 lives every day. Further good news: the under-five mortality rate is falling faster than at any other time during the past two decades with a tripling in the annual rate of decline. Thanks to this accelerated progress, almost 100 million children's lives have been saved over the past two decades, including those of 24 million newborns. These are babies who would have died had mortality remained at 1990 rates. The leading infectious diseases—pneumonia, diarrhea and malaria—are still the main killers of children, despite significant declines. Together, they contribute to about one-third of all under-five deaths. Children's Death Toll is Still "Staggering"
Despite the advances, the report describes a "staggering" toll of children's deaths, largely preventable, over the past two decades. 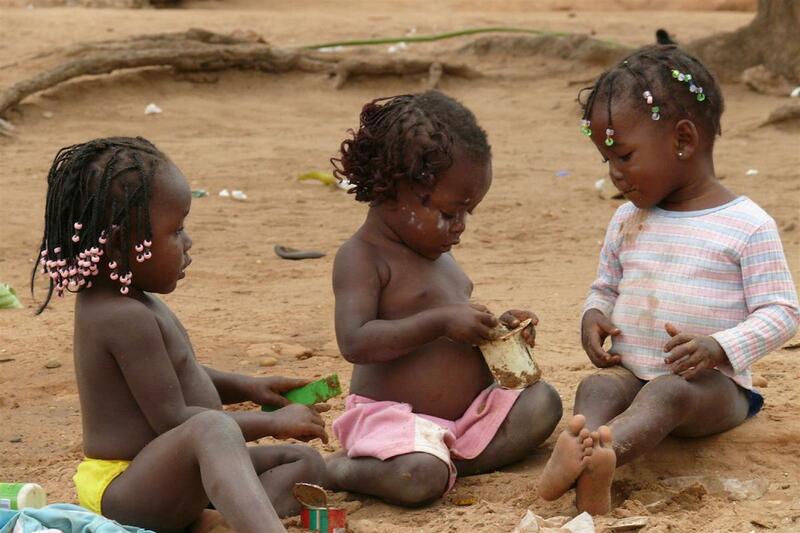 Between 1990 and 2013, 223 million children worldwide died before their fifth birthday. There are also huge disparities in the distribution of under-five deaths. Sub-Saharan Africa and South Asia account for four out of five of the world's under-five deaths. In sub-Saharan Africa, 1 of 11 children die before age 5, nearly 15 times the average in high-income countries (1 in 159). The report stresses a focus on the first month of a child's life as key to further reductions in child mortality. The first 28 days—the neonatal period—is the most vulnerable time for a child's survival, and neonatal deaths account for 44 percent of all under-five deaths. For 1 million babies every year, the day of their birth is also the day of the their death. Two million newborns die within the first week of life. Many of these deaths result from conditions that are readily preventable or treatable with proven, cost-effective maternal and neonatal interventions. Starting breastfeeding, for example, within an hour of birth reduces the risk of neonatal death by 44 percent. Yet fewer than half of newborn babies worldwide receive the benefits of immediate breastfeeding. The first 24 hours of a baby's life are crucial. About a third of newborns—around 1 million babies—die within the first day. The main causes of death are all preventable with 5 simple, low-cost strategies that UNICEF can deliver even in the poorest countries.